Breakfast on the train. 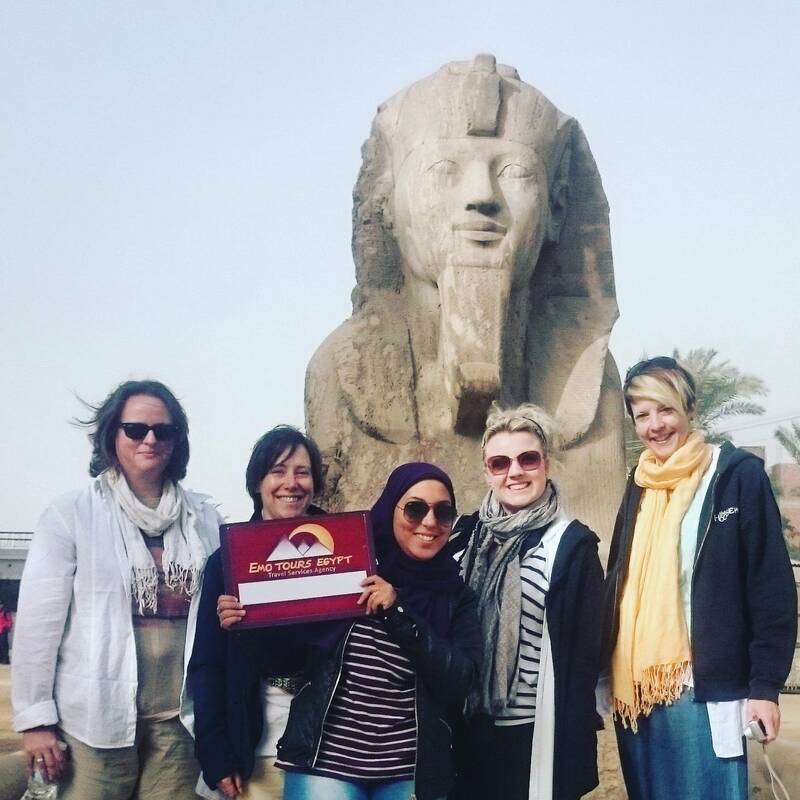 Arrival, meet & assist by our local representatives and transfer to Full day Tour to Abu Simple Temple the colossal Temple of Abu Simbel built by Ramses II (XIXth. Dynasty) and lately saved from the inundation of the Nile waters in among the glories of ancient Egyptian monuments. The temples were built out of a sandstone rock cliff, and representation of the deities to which each was dedicated is carved on its huge façade. Nearby, also saved, lies the small Temple of the King's wife Nefertari, dedicated to the goddess Hathor. Overnight in Aswan. Embarkation. Lunch on board. Visit the High Dam and the Philae temple. Sail to Kom Ombo. Afternoon Tea. Visit the temple shared by the two gods Sobek and Haroeris. Sail to Edfu. Dinner on board. Disco party. Overnight in Edfu. Breakfast on board. Cross to the West Bank to visit the Valley of the Kings, the Temple of Hatshepsut and the Colossi of Memnon.Excursion to the Necropolis of Thebes, on the Eastern bank. 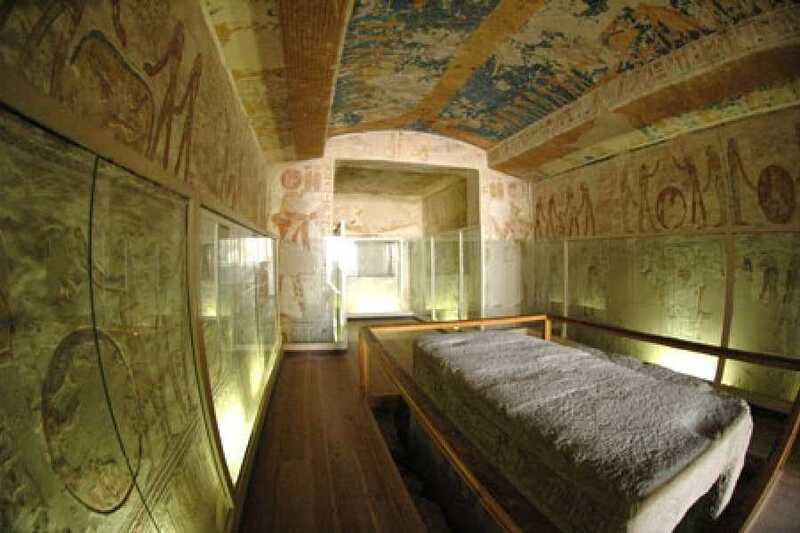 Crossing the Nile, drive to the Valley of Kings; visit the tombs of various Dynasties, The Temple of Deir El Bahari. On the return journey stop at the Colossi of Memnon which are two gigantic sitting statues representing Amenophis III facing the Nile. 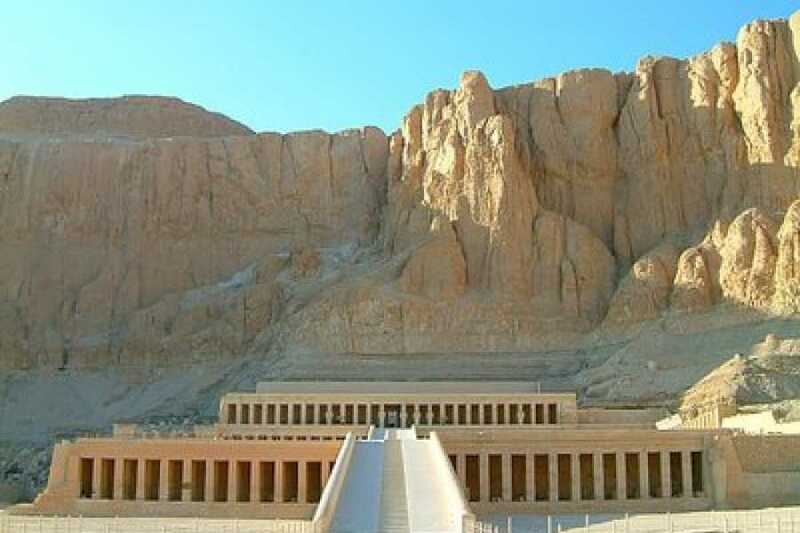 Then visit the Temple ofQueen Hatshepsut. Lunch on board. Afternoon free at leisure. Afternoon Tea. 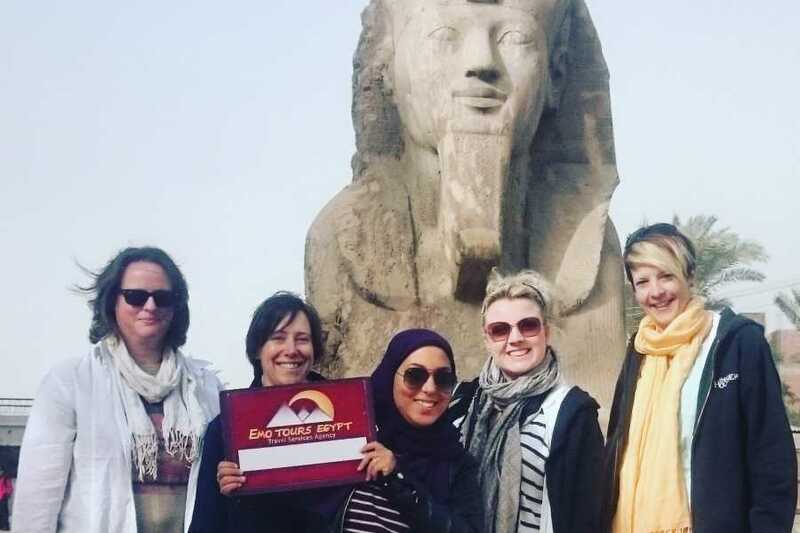 (Optional) 70 $ P.P visit The East Bank - Luxor & Karnak Temple Excursion to the Luxor Temple to see its courtyard and the granite statues ofRamses the Great Proceed by carriage or bus to Karnak, which is serious of temples, built in different reigns. 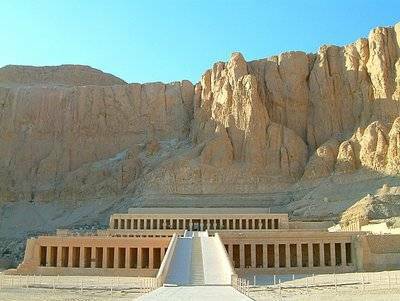 Starting by the Avenue of Sphinxes visit the Unfinished Propylon, the Hypostyle Hall with it's134 gigantic columns, the Obelisks of Queen Hatshepsut and TutomosisIII, the temple of Amon adorned with lotus and papyrus designs, theGranite Scarbeus of Amenophis III and the Sacred Lake. (Optional) 80 $ P.P Hot Balloon: Should you want to make your stay in Luxor and unforgettable. Drifting peacefully over the Valley of King, Valley of the Queens and the Mountain on the Nobles. Overnight in Luxor. Breakfast on board. Departure by flight to Sharm El-Sheikh. Arrival, meet & assist by our local representatives and transfer to the hotel.Overnight in Sharm. (Optional-not included) 75 $ P.P Canyon Trip: Start at 5:30 AM with jeep car going to canyon direct in 2,5 hour then the people start to climb the mountain down then climb up to the other side to find the jeep waiting for them to move to Sharm back. In the way back the jeep stop in Nweibaa for lunch for 1 hour......AFTER THAT the jeep move to Dahab to make shopping for an another 1 hour then come back to Sharm.Overnight in Sharm El Sheikh. (Optional-not included) 65 $ P.P Full day tour Trip by boat early departure 08.30 from the hotel to Sharm El Sheikh Port about 09.00 going on board boats. Start the trip reaching the garden reef sharks bay, Ras Nasrani, sometimes we visit wood reef & Jackson reef. Lunch on board (menu usually contain grilled fish with rice, salad) back to Sharm El Sheikh Port at 17.00. The program depends on the conditions of the sea and the direction of the wind.Overnight in Sharm El Sheikh. Breakfast then start your Trip Visiting the Roman Theater(A theater with marble seats up to 800 spectators, Galleries, Section of mosaic flooring & a pleasure garden surrounded by Roman Villas& baths). Then visit Pompay's Pillar, Followed by a visit to the Catacomb of Kom El-Shoqafa (Tombs on three levels, also contains The Triclinium where relatives used to sit on stone benches to feast the dead, a center with relieves of bearded serpents. 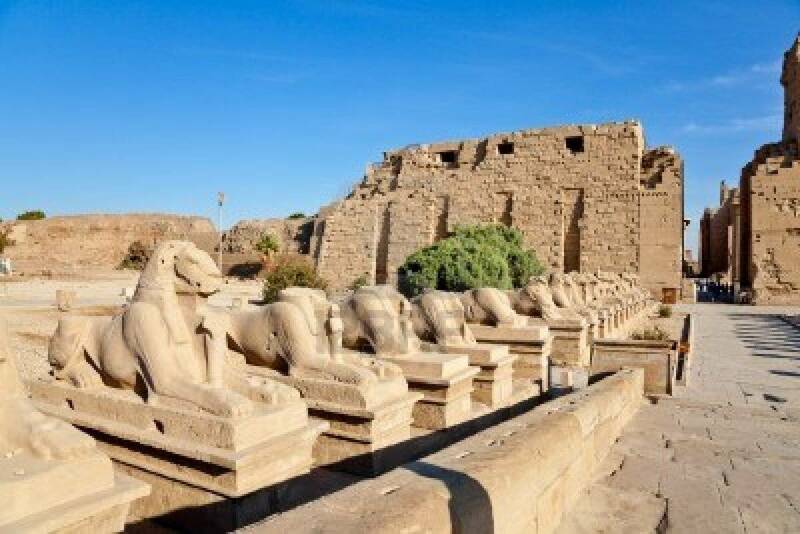 Inside, there are 2nd Century AD statues of Sobec& Anubis wearing Roman Armor)followed by Visiting Elsawary, montaza Garden Alexandria Library& Also from outside you will Visit Qaytbay Citadel & El Mursi Abu Elabas.Overnight stay in Alexandria. Breakfast at the hotel. Departure by A/C car back to Cairo. Arrival Cairo, meet and assist by our representatives. Transfer to your hotel. 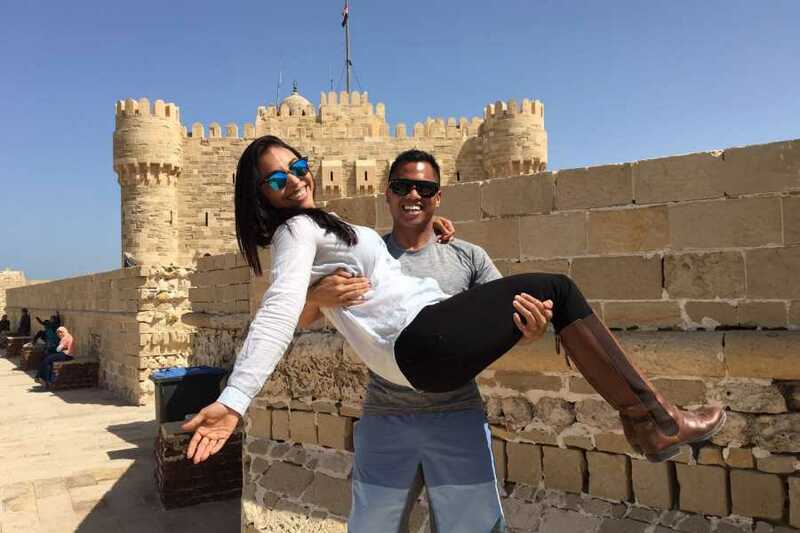 then Departure from hotel to start your full day tour visiting Sakkara.See the earliest monumental stone tractor in Egypt, a stepped pyramid built for King Zoser (c. 2650 BC). Then the cemetery for Memphis, used continuously for 3,000 years. Then visit the Old part of Cairo, as Egypt was one of the first countries to embrace Christianity. We visit the Church of Abu-Sergah and St. Barbara. The hanging Church, We will also visit the old Jewish Ben Ezra Synagogue. 2 Night hotel accommodation in Alexandria on bed and breakfast basis. All the tours were mentioned above except the optional tours. 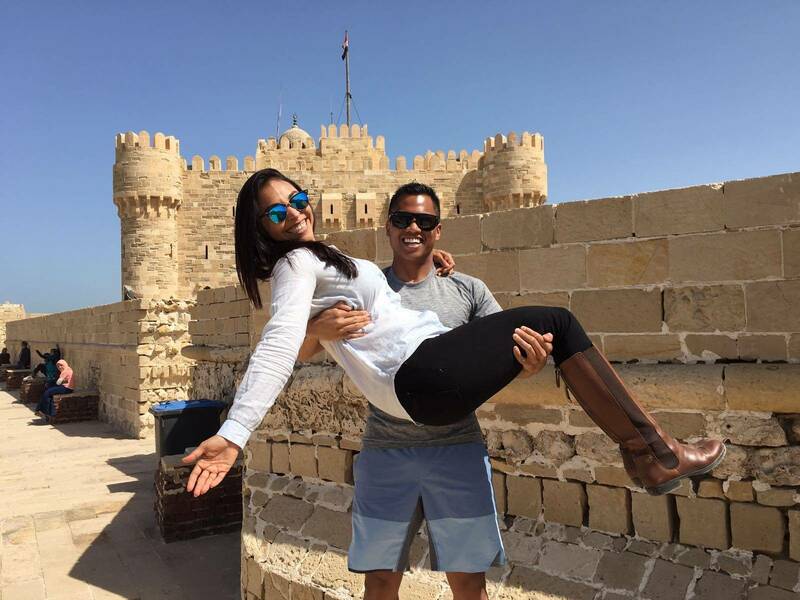 All transfers in Cairo, Luxor, Aswan, Alexandria and Sharm.